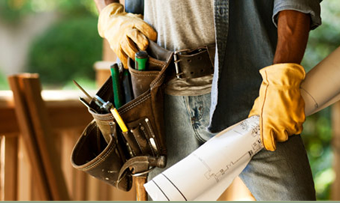 Walnut Creek Handyman for Residential and Commercial repairs or services. Licensed, bonded, and insured the The only name you need to know when it comes to general maintenance and repair services for your home or office. I provide Walnut Creek with great quality workmanship, for all your residential and commercial repair needs. Very dependable and on time. May be that you want to just have the HONEY-DO-LIST finished, I've got the professional experience, tools and skill to get the job done right. I am your ONE STOP SHOP handyman!. Give me a call today at 925-577-3025 to talk about the vision you have for your home. I am eager to work with you every step of the way to ensure your dream home comes true.